Since 1938, the Pump Room has been a home for fine food, music and celebrities, including its most famous regular, Frank Sinatra. PUBLIC Chicago now invites the local community with warmth to celebrate the rich history and bright future of jazz in a place where it has already thrived. Jazz at The Pump Room will showcase live jazz entertainment from 7 to 10 p.m. every Wednesday in Library Bar. All ages are welcome. Each month, different rising Chicago artists will perform their own music. 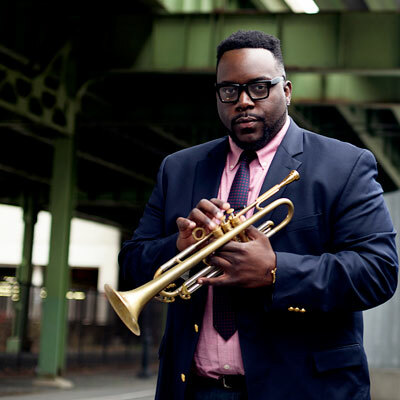 The first official date of Wednesday, Jan. 27, will feature NIU tenor saxophonist Geof Bradfield, trumpeter Corey Wilkes, ex-Miles Davis pianist Babbe Irving and this year’s winner of the prestigious Thelonious Monk Competition, NIU alumnus and trumpeter Marquis Hill. This experience has been curated by NIU guitar virtuoso Fareed Haque in partnership with the School of Music. For more information, email lslater@niu.edu or bkolbe@publichotels.com.